A little further investigation would show that the flight was a ferry into HSV, as the only plan was to get all aircraft home before the launch of the first route. Only 4 crew were on board-1 Captain and 1 First Officer, with 2 airline testing officials. Nobody was harmed. The aircraft has since been lifted and towed to the new hangar to inspect and see what’s happened. First flight launched! Lyon - Zurich! Plane departed 100% full! We hope to dispatch your aircraft soon from MME-DEN via KEF and YOW. We will be reaching out to Cheviot for help with this investigation. This is unfortunate news, of course we will help with the investigation to discover the cause. We were very, very sad to announce that another StarJet Airways flight has crashed after takeoff from London. Flight 1736 , destined for Amsterdam and being operated by G-REAV (the one who flies our ‘first’ flight), rolled off from London City Airport Runway 09 at 12:25. When almost reaching V2, the Fokker 130NG suddenly bank hard to the left and the left wing struck LCY’s new ATC tower. The plane then veered right, level off at 250 ft with half of the wing missing. The plane glides to the south, eventually crashing in field near the M25 in Mugswell, south of Sutton. Out of the 72 passengers, only 12 survived (out of the 5 crew, only the captain were alive). The high casualties were the result of the plane exploded after landing, fueled by Avtur (also killed 5 first responders). LCY were in state of emergency after this crash, with many plane being diverted to either Stansted or Gatwick. 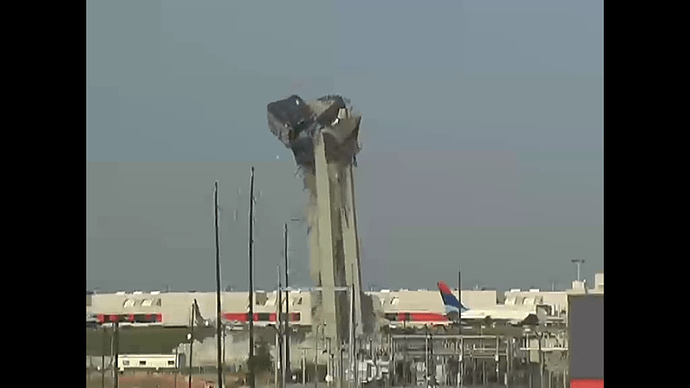 With the main tower gone (all of the ATC on duty at that time were killed), the old one were reactivated and will be in use until the new tower were rebuilt. 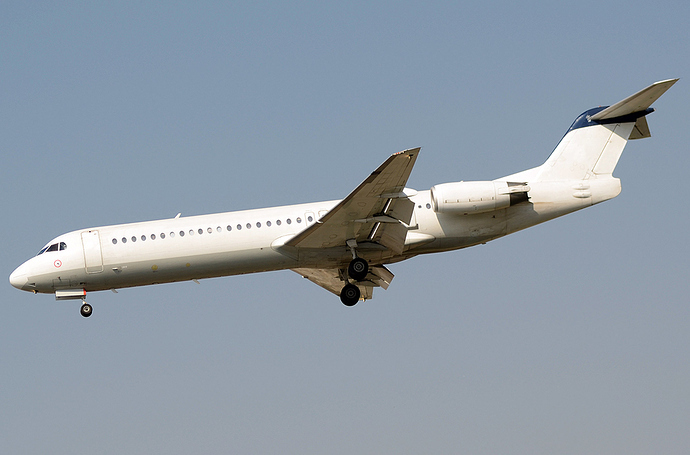 Due to this crash, StarJet Inc. (The parent company of StarJet Airways) were faced with many lawsuits from the relatives and many concered with our totally safe operation. The stock declined by almost 34%, which forced us into debt. The Ministry of Transport once again grounded our fleet. Because of pressure from the British public and negative financial situation combined with already tarnished reputation after an earlier crash, StarJet Inc. announced that StarJet Airways will CEASE OPERATIONS. From our fleet which consists of 10 Fokker 130NGs , 8 will be auctioned to other aspiring airlines and the rest will be given to Dutchways. Regarding the expansion of LCY (which was funded by our airline), we assure that this will be continued. As with the ordered aircraft, we’re sorry that we will have to cancel them. We’d like to say thank you to StarJet’s loyal customer for flying with us, and goodbye. 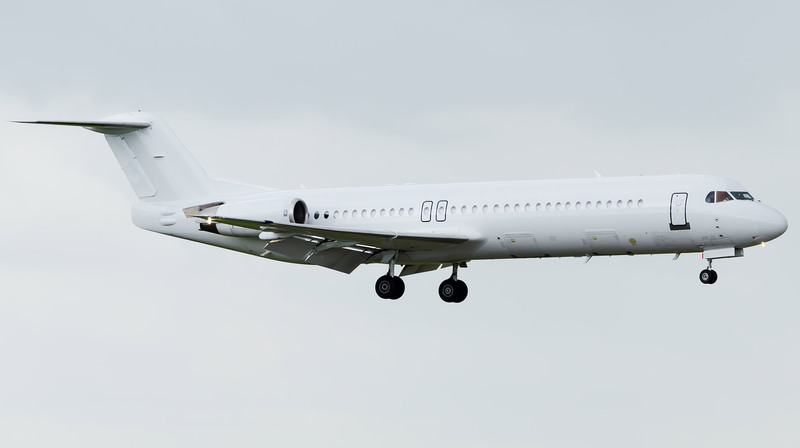 FLIGHT F7 881 Our F-FFKR (First Fokker that was delivered and airlines only plane right now) Was landing in Zurich when pilot heared “Master Caution” And STALL STALL STALL Plane crashed 0.4 miles away from runway 34, Airline and Investigation teams will look what went wrong. We are deeply saddened to see our partner ceasing operations. All passengers that are stranded will be brought to their destination by our planes. As of now airline has no planes in fleet, all passengers died and crew died , there’s almost no parts only a couple of metal sheets before runway. There’s definitely issues with F100NGs, we recommend airlines to ground them, Thank you. As of 06.04.2019 airline pauses operations for unknown period of time. Because Swiftline now has no fleet, one aircraft (PH-DXA) Can be temporarily rented by you. Thank you is that F100NG, or other? It’s a brand new UKM450. 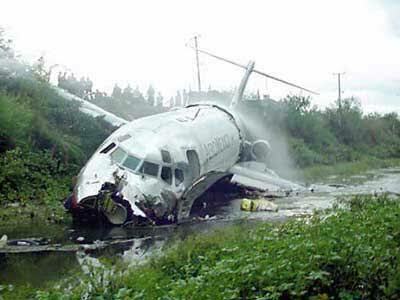 We will sent our Investigation team to LCY so they research what was the reason of crash Flight 1736. After some reconsideration, StarJet Inc. decides that other than the 2 Fokker 130NGs, we also given our landing slots to Dutchways and full right to takeover our facilities and terminals at London City Airport.